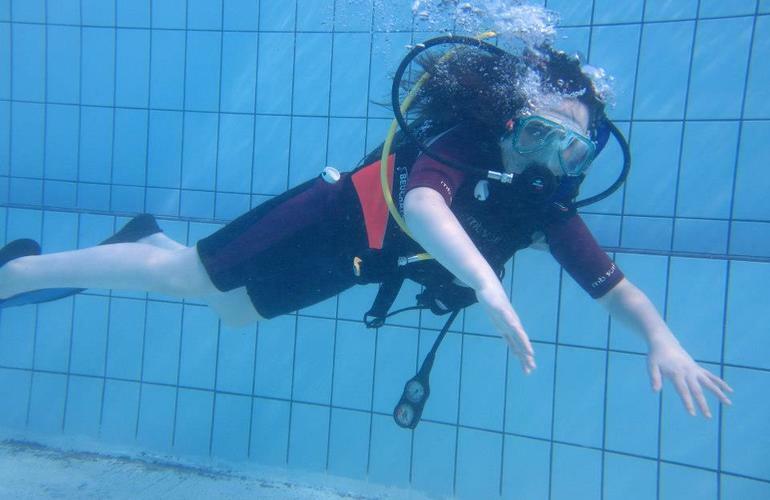 Get a taste of diving through a discover scuba diving session which includes tuition, equipment and underwater training by an experienced instructor! 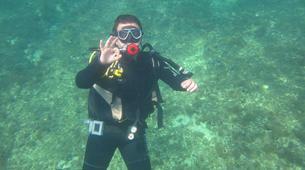 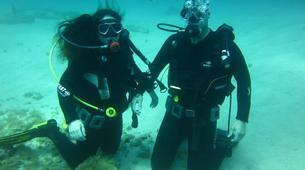 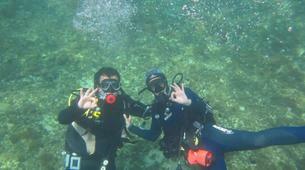 This first diving session can be credited towards the PADI Open Water course if you decide to continue! 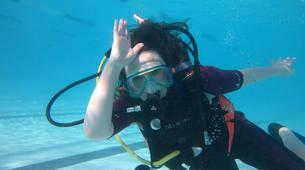 If you simply want to get wet and see marine life or embark on a lifetime of adventure, this program is ideal! 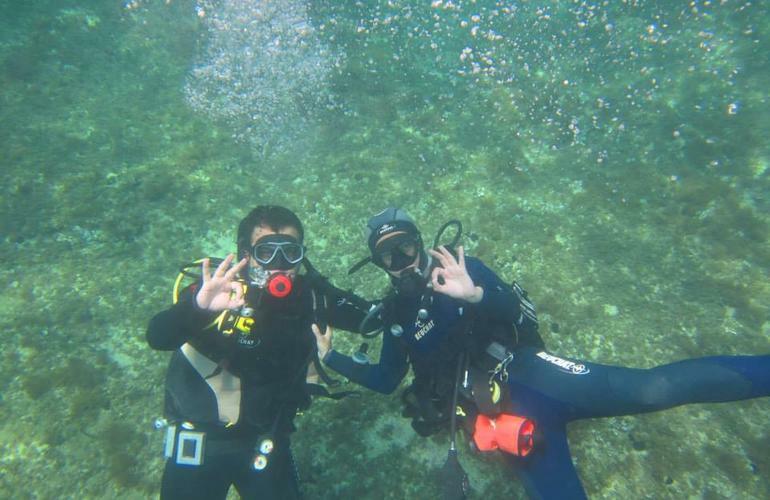 If you've always been curious about scuba diving, in your first excursion you'll learn what wearing scuba equipment feels like and how easy it is to move around underwater while wearing it. 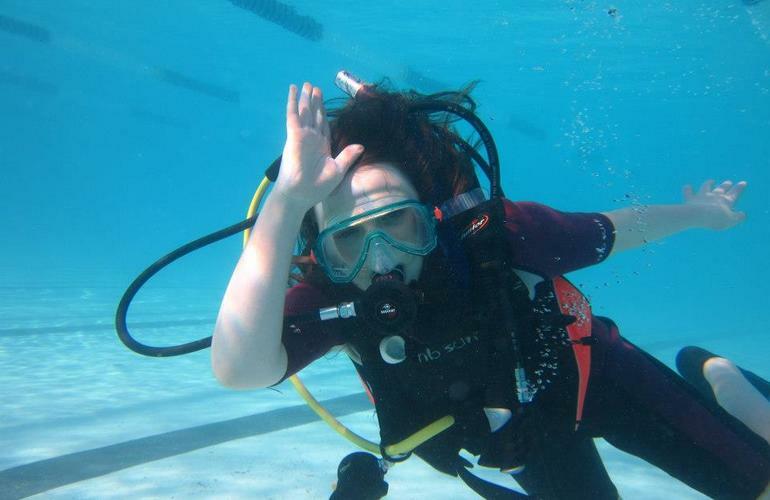 Find out what it’s like to breathe underwater and figure out if you are comfortable in the water. 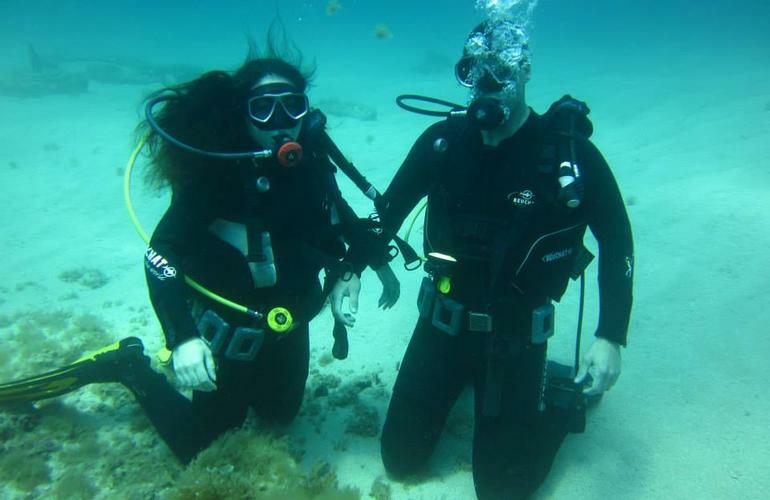 Learn some basic skills and safety rules that will carry over to your full scuba certification course when you take the next step. 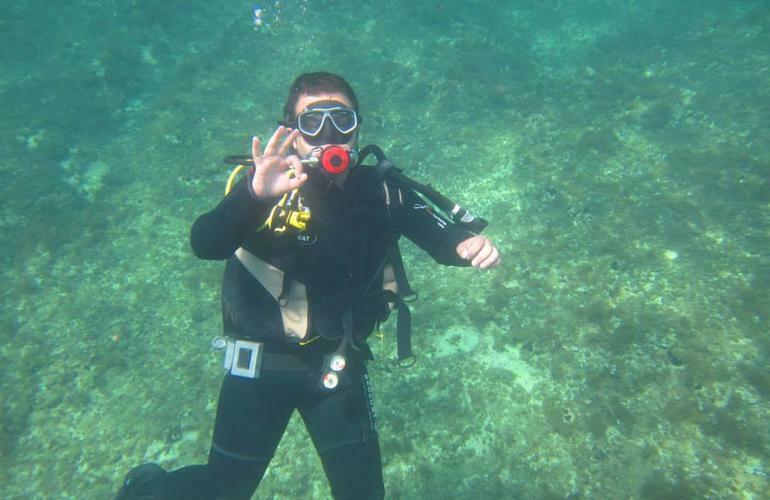 The course consists of a dive briefing, an explanation of equipment use, and a short dive around 30 minutes in shallow confined water (6m max) after completing some basic skills. 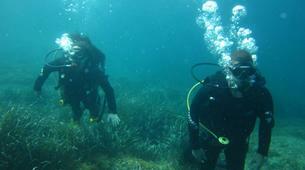 Once you are comfortable, we take a second dive around 30 minutes in deeper water (12m max) exploring around! 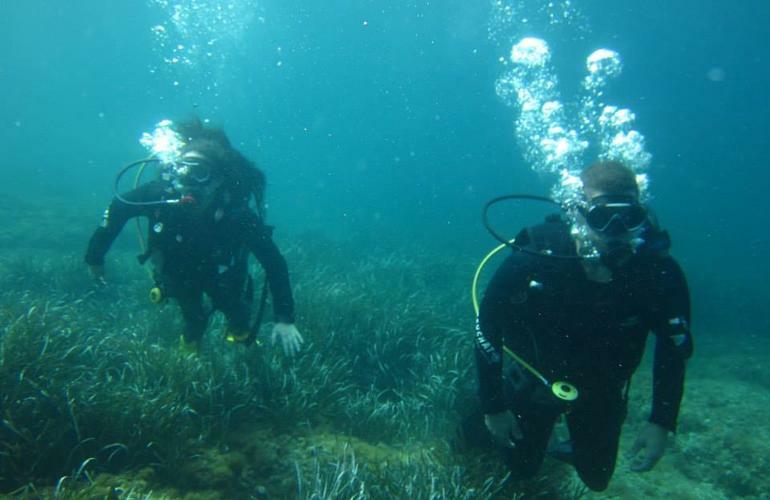 You can gain credit towards the PADI Open Water Diver or PADI Scuba Diver course, or do other dives with us for the rest of your holiday. 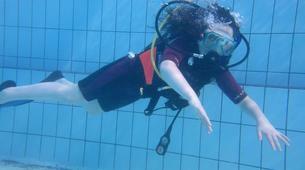 Or any conditions that may affect your safety, you must bring a medical certificate.